Massey Place Community Church: Concert & Dessert! Tickets can be reserved by calling, 382-8400 or email HERE or through Facebook HERE! This night will be filled with music, followed by dessert (and coffee/tea). If you like Johnny Cash and his or his families music, want to hear a little more about their history then you will LOVE this night! Be sure to reserve your spot early, as we have a limited number of seats and you won't want to miss it! 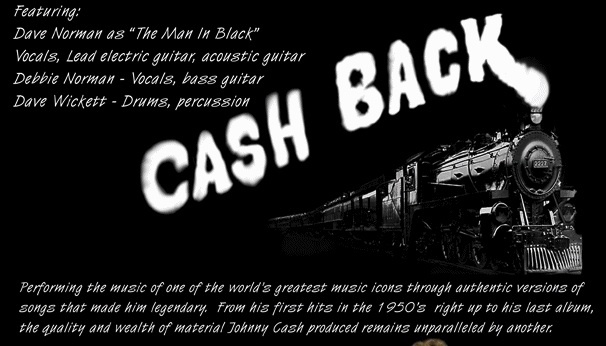 You can check out some of the music and details on the group "Cash Back" by clicking HERE.